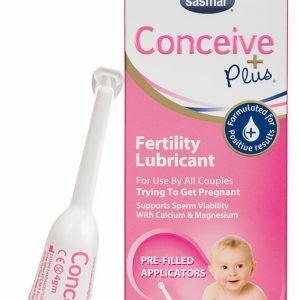 Conceive Plus® is a fertility-friendly personal lubricant for use by all couples who are trying to get pregnant! Conceive Plus® is the only fertility-safe personal lubricant that contains Calcium and Magnesium ions. These ions essential for cell viability and the process of fertilization. 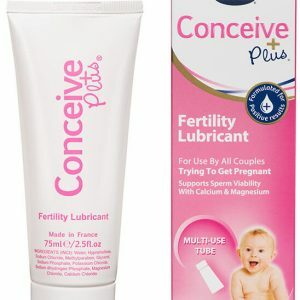 Conceive Plus Fertility Lubricant Multiple Use Tube 75ml – New larger size!